The rapid removal of abandoned or derelict vessels in the Territory will commence shortly following the passage of the Disaster Management (Amendment) Act 2018 in the House of Assembly on July 2. 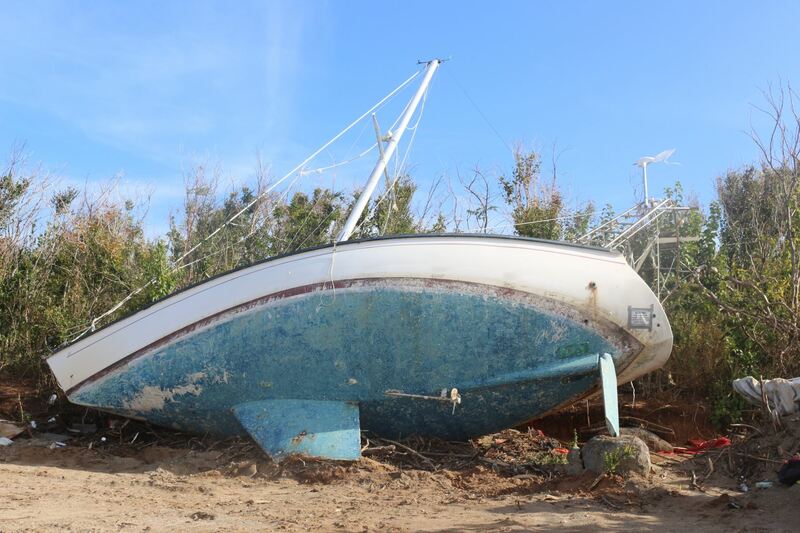 The Disaster Management (Amendment) Act 2018 allows Government Authorities to declare vessels as derelicts, shipwrecked or otherwise abandoned by owners following the 2017 hurricanes, to be hazards. This legislation also provides safeguards to owners of these vessels. Government has determined that over 300 vessels have become derelict, abandoned or otherwise shipwrecked throughout the Territory. Notices will be affixed on these vessels where possible and a list will be published in newspapers and the Gazette. Owners are urged to check their vessels, the local newspapers and the Gazette for notices from the Government, as their vessel may be included in that list. If the owner or the insurer does not establish their interest and claim the vessel from the Receiver of Wrecks (Director of the Shipping Registry) within 30 days following the notice, then the Act considers such a vessel to be abandoned. 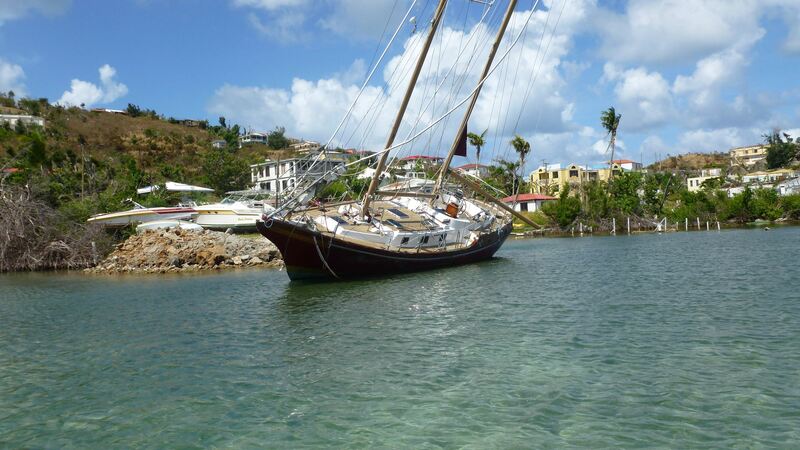 If the Owner or Insurer of the vessel does not remove and dispose the vessel within 60 days from the date of issue of the notice, then the Receiver of Wrecks may take possession of the vessel and remove or sell or dispose the vessel as is considered necessary. This however, does not relieve the owners’ or the insurers’ responsibilities for the costs incurred for removal and disposal, plus a penalty. 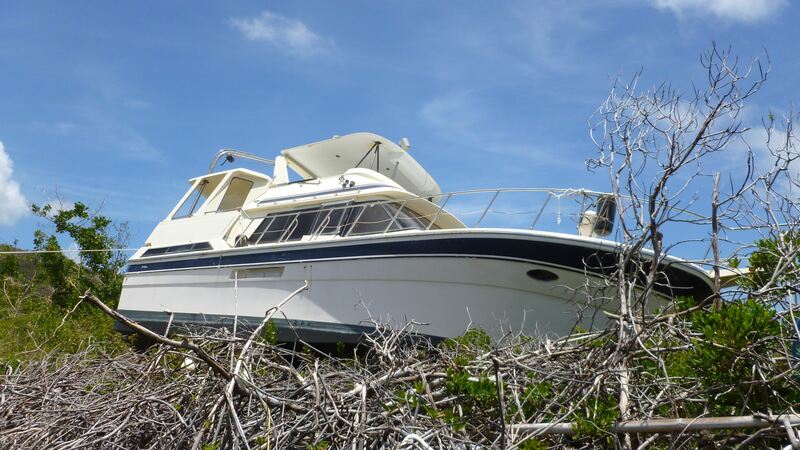 The owners of listed boats are requested to contact the Receiver of Wrecks and establish their claim on their vessel. 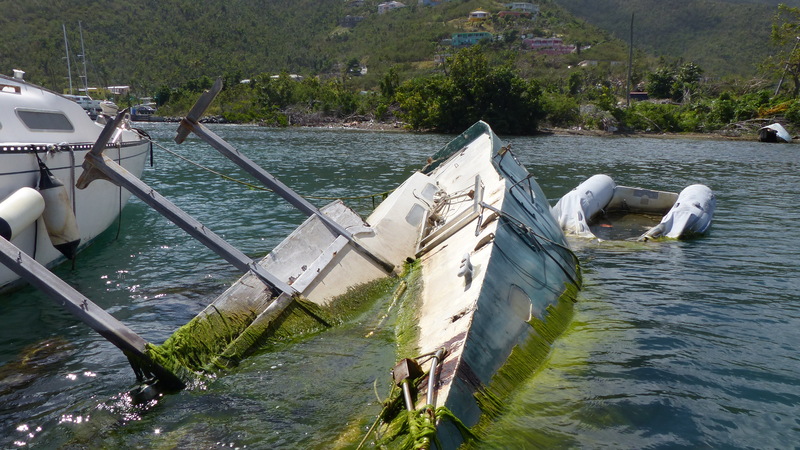 In the event that vessels are found on private property and the owners of the property wish to have the stranded vessels included as a hazard, the owner shall contact the Director of the Virgin Islands Shipping Registry to have the vessel removed.